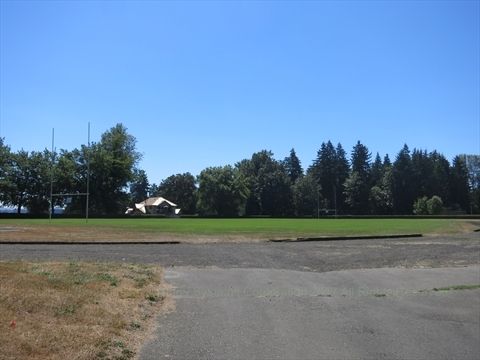 Rugby is played regularly in Stanley Park at the Brockton Oval. The Brockton Pavilion and Vancouver Rowing Club host Rugby clubs. Rugby is played at the Brockton Oval at Brockton Point next to the Brockton Pavilion.